Timothy O'Leary is an author, therapist and educator based in Melbourne, Australia. "Just wanted to say I thoroughly enjoyed your book. I actually feel it has changed my life. With the right amount of sensitivity and humour, it has taught me more than I ever expected about both myself and my interactions with my partner." I wrote this book so dads could get off to a great start. After more than a decade's work with dads, I knew that dads really want a great set of parenting skills and strategies, knowing they are raising happy kids. That's why the book is called 'Dads Who Can', because it feels so much better when you can! Buy it now. 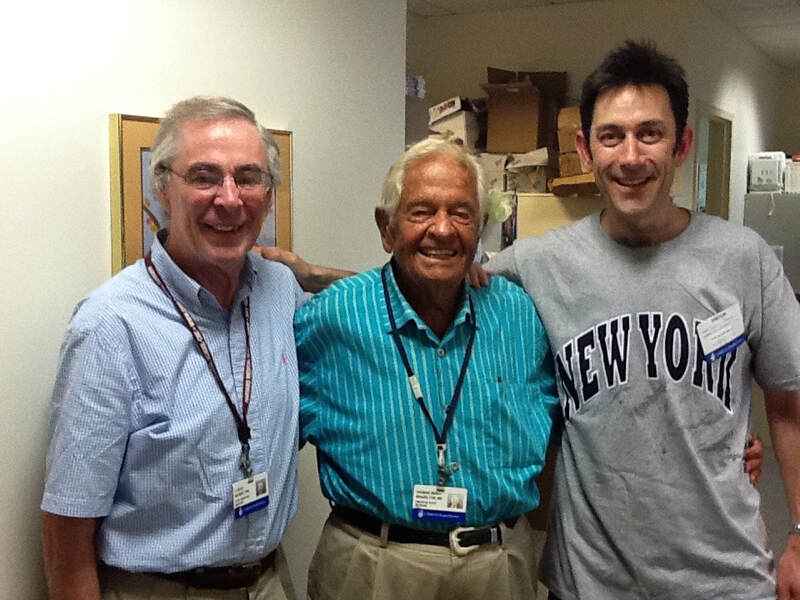 Pictured At Left, in Boston with Dr Kevin Nugent and Dr T. Berry Brazelton at the Brazelton Centre. 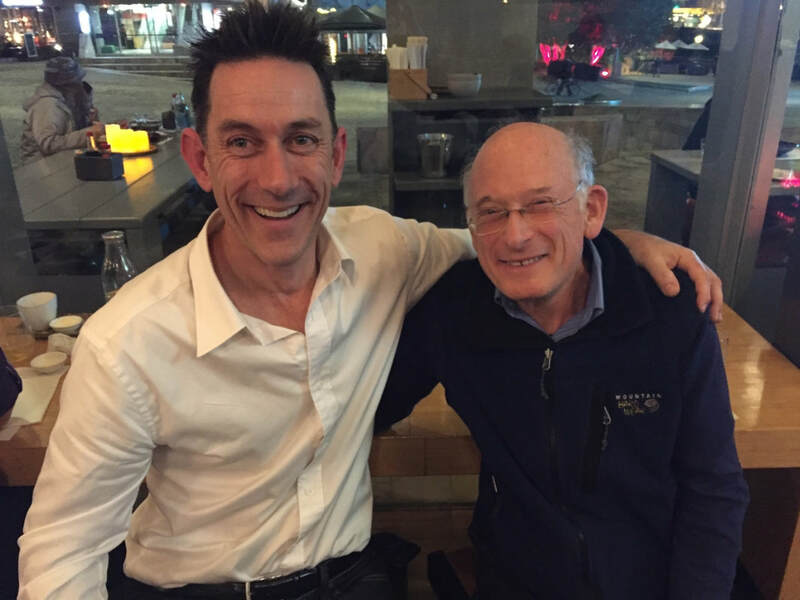 My work with parents is in part informed by their contributions to the child development and infant mental health fields.Sadly Dr Brazelton passed away earlier this year, leaving a great and lasting legacy. Love your partner but hate your arguments and the stress? 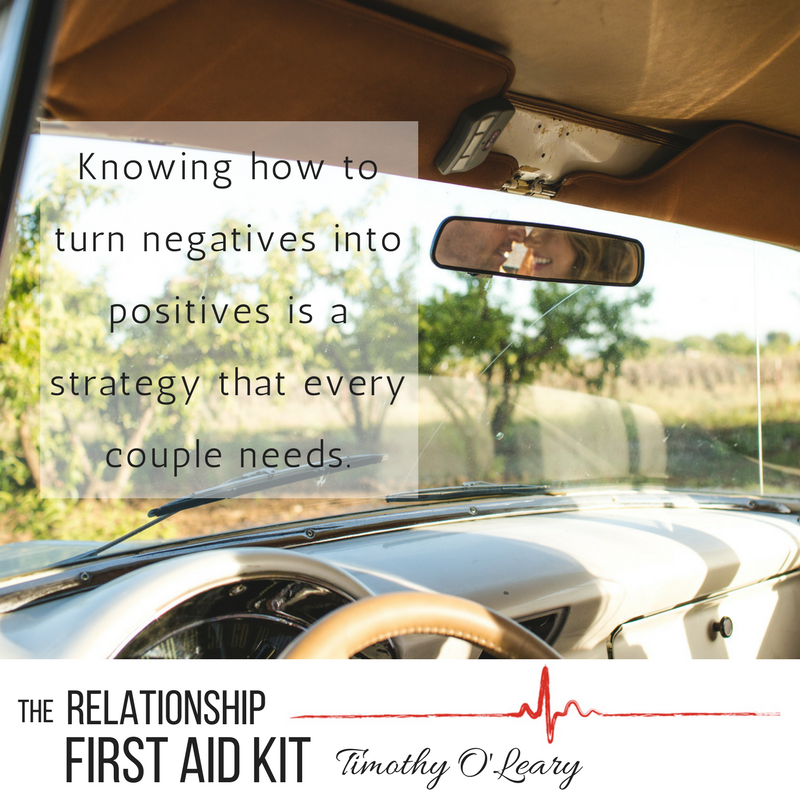 Tim's new book for couples, The Relationship First-Aid Kit, is out now.